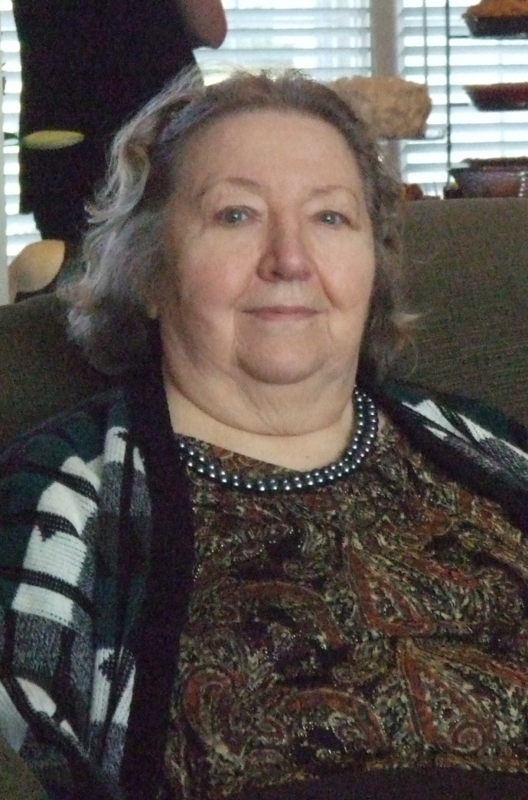 Alice Marie Davis, 84, of Kansas City, Missouri, passed away on January 30, 2019. A memorial gathering will be held from 10:00 A.M.-12:00 P.M. on Saturday, February 9, 2019 at Heartland Cremation & Burial Society, Raytown, Missouri. Alice was born on August 5, 1934 in Kansas City, Missouri to Franklin Broyles and Florence Hampton. She was the youngest of five siblings and a proud mother of four children, Leonard, Jeanette, Christine and Stephanie. Alice was preceded in death by her parents, Franklin and Florence; husband, Nelson Davis; and her oldest daughter, Jeanette Semski. Survivors include her son, Leonard M. Raw; daughters, Christine Derakhshanian and Stephanie Hull; 13 grandchildren; 20 great grandchildren and 3 great, great grandchildren. The family ask that memorial contributions be made to a charity of your choice.